IORP II updates the EU directive designed to harmonise and regulate Institutions for Occupational Retirement Provision (IORP) also known as pension plans. In the main the provisions of this directive are designed to improve the governance of pension plans. However, a major side effect of the transposition of this directive into Irish law is that the government is removing a derogation from the provisions of the original directive for one-man pension plans. IORP II contains 67 articles whose stated intention is to implement a more effective system of governance for pension plans. Risk management is also a key objective of the directive. No more borrowing (except in very limited circumstances). A minimum of 50% of investments in regulated markets. Environmental Social & Governance issues. – factored into investment decisions. Duty of care on trustees to manage investments prudently. Additional regulatory changes to ensure proper governance and risk management which will be clarified over the next few months. The Department of Employment Affairs and Social Protection will publish Regulations under the 1972 European Communities Act which will automatically amend the Pensions Act. The date of transposition is likely the date from which the investment rule changes will apply. Guidance has been sought via the Pensions Authority on this point. The target date for transposition is this quarter. 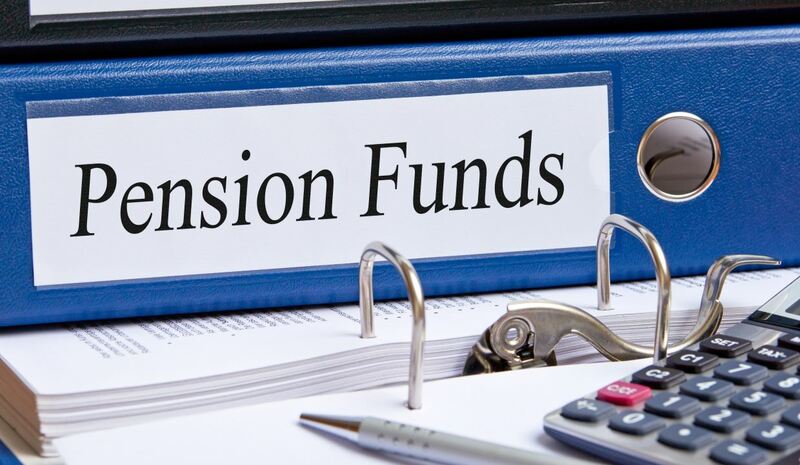 The Pensions Authority will publish codes of conduct as part of a consultation process, full implementation is not anticipated in 2019. This note is based on an initial assessment of the revised Regulations. For more information, or to arrange a meeting to discuss your Self Administered Pension (SSAS) , please contact us on 01 2375500 or email us at justask@harvestfinancial.ie.